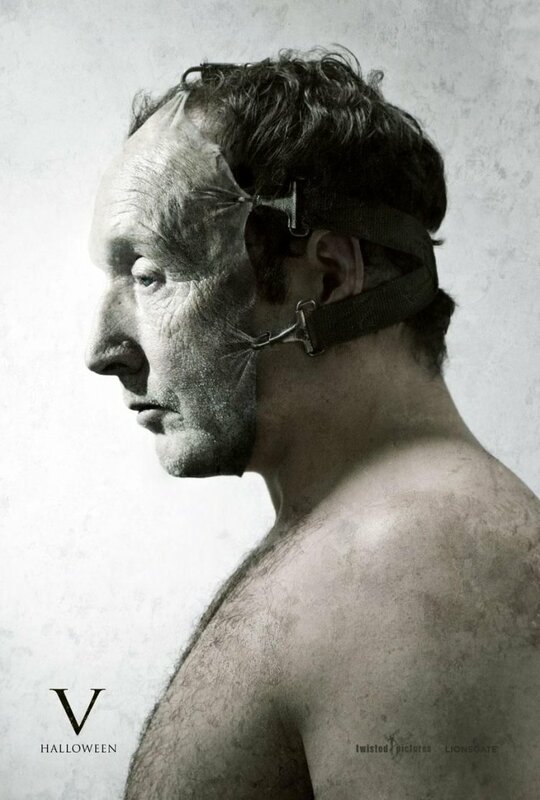 As much as I have come to disdain the SAW movies, which have turned into something of a joke by now, I have to admire the work they always put on the posters for the film. The posters for the fourth outing did leave something to be desired, making me think that their run of impressive print campaigns was coming to an end. But here we have the first poster for the fifth movie, and once again it’s a hit. 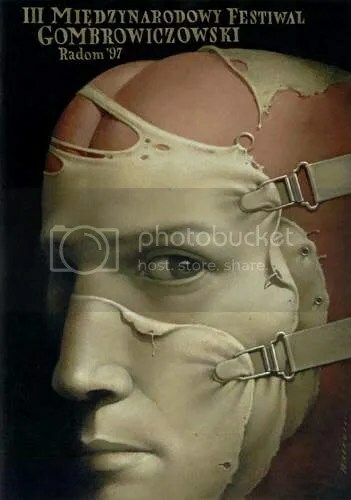 What impresses me about this is not so much that the poster is creepy, memorable and consistent with the movie’s long running visual brand, all of the SAW posters are like that. What really impresses me is that they still managed, after all these posters, to come up with something that feels fresh and that is able to grab the attention even of the someone like me, who has become pretty jaded after the past campaigns. And they do it by showing something that I imagine is relevant to the storyline of the fifth film and that is a little intriguing, at least for me. Of course, they are walking very close to the line between bloody and over the top, so I don’t know how much farther they will be able to take this. But I’m curious to see what they come up with next. I’m not opposed to “inspired by” posters if they’re appropriate and done well, which this one is for the most part. This one is way better than The Descent, which was poorly executed and not really appropriate for the movie. Still, I wish they moved this poster a little further away from the posters that inspired it. The photographic representation is a start, but I wish they added something more, something to make the concept their own. The In My Sleep poster for example, was inspired by Vertigo. But nobody who saw it was thinking, “There’s a Saul Bass rip-off” because they took the image of a man trapped in a spiral and made it appropriate for their movie. It went beyond the poster that inspired it and became its own thing. Ultimately I do like the Saw V poster, but as well as walking the line between bloody and over the top (as you said), it walks also the line between reinventing its inspiration and just reusing it. Thanks for the pointers Philip.